Food allergies and special diets can be really tricky. 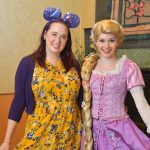 The good news is, I know from experience the Disney’s Fairy Tale Weddings team will bend over backwards to accommodate you! Did you know they could even make a vegan wedding cake? It’s true. 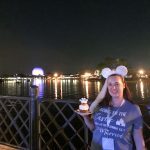 Disneyland Brides Maggie and Katie wanted to share this information they both had gathered regarding vegan cake options for Disneyland weddings when planning their respective events. 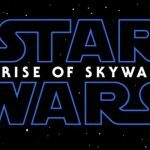 Hopefully this information will help other planning couples but remember, as with everything about Disney weddings, this information is subject to change at any time (it even changed between Katie’s wedding last year and Maggie’s wedding this year!). 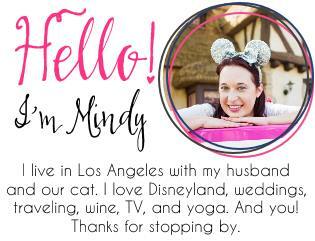 Only your planner can give you 100% correct information about options for your Disneyland wedding. Here is the list of reported ingredients for the actual cake: Sugar, wheat flour, whole egg replacer, leavening, natural flavors, salt, lecithin, natural sweetener. Where your vegan cake starts to get tricky is the icing! The first thing you should know is the safest option for having a vegan cake is a whipped icing cake without fondant. Fondant will not stick to whipped icing. The whipped icing is soy based, so if you have a soy allergy, discuss this with your planner! 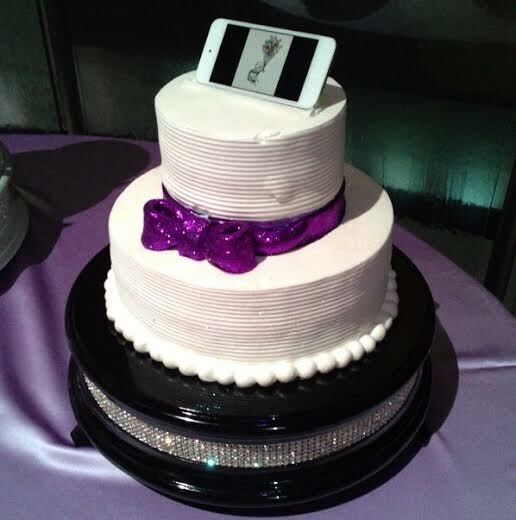 Your design with an iced cake will be very limited. You can see from Katie’s cake above she just had some simple piping and a cute purple icing bow. The pastry chefs recommend avoiding the use of too much coloring because your cake can end up looking splotchy. The Disney team tried really hard to make us a cake that would satisfy our dietary needs. We had two cake tastings, and the first tasting was in March… But the cake’s icing had high fructose corn syrup as a major component, and we didn’t really like that, so our planner said that they would look for alternatives and enlisted the help of the head pastry chef. 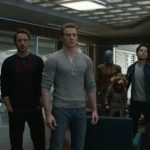 It took a couple months but the Disney team came up with what they hoped would be a good solution. 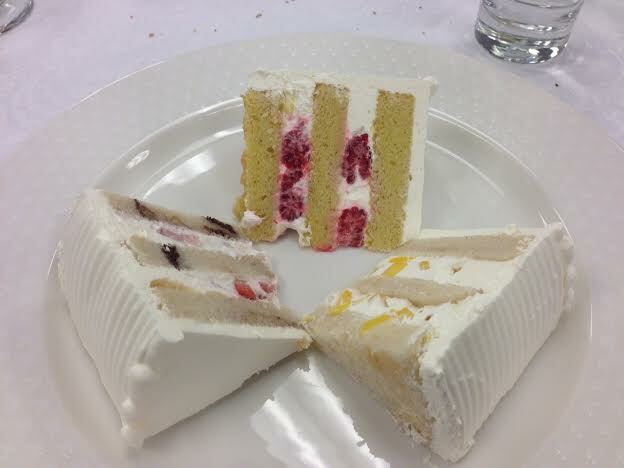 Our final cake tasting was on June 5th and that cake was so much better. I never did get a full ingredients list but we do know that the filling was made of a coconut milk custard. 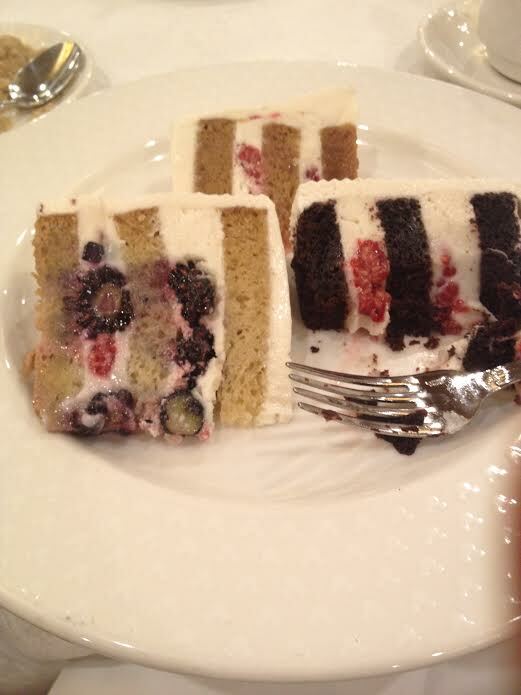 We kept fruit as the filling – we did mixed berries for each layer. The cake itself also had a hint of coconut. We selected two coconut vanilla layers, and one coconut chocolate layer for our three tiered cake. The cake was also so moist, which made us very happy. Some vegan baked goods can be very dense but the cake the Disney team came up with was so fluffy and delicious. It was really light. Also, the cake wasn’t overpowered with a coconut flavor. The vanilla cake tasted like vanilla with a hint of coconut and the chocolate tasted just like chocolate. I know they used vegan coco powder to achieve the chocolate flavoring. The best news was they figured out how to make a vegan fondant! This is something that is extremely difficult to do. Most vegan bakers stay away from fondant because it’s too difficult to achieve a solid fondant, but some how, Disney was able to do it! And that meant we were no longer limited in our design! We could choose what ever we wanted. This was the best news for us, since we were able to pay homage to our favorite cake designer- Ron Ben-Israel with our design. In the end, the cake turned out wonderfully, and a few people asked if it was actually vegan (I guess that’s a compliment, lol). 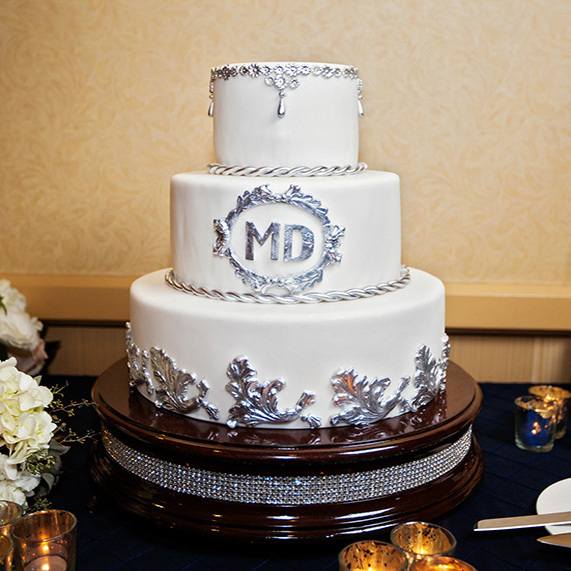 And the coolest part about having a cake with fondant … it was so sparkly! The pictures don’t really capture it but when we went to cut the cake, I could see the fondant was glistening as if it had specks of glitter in it. That was such a great surprise for us because I love sparkly things! 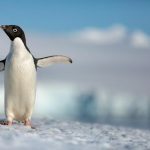 I am so glad we went through this process with Disney for the sake of future vegan Disneyland brides! Our fondant was sparkly too, Maggie! I think it’s pixie dust. Something to remember is that whipped icing and vegan buttercream do not hold up well in the heat, so a vegan cake might not work well if you’re having an outdoor reception in August, or even with a pin light, lest all your icing or fondant melt right off your cake. 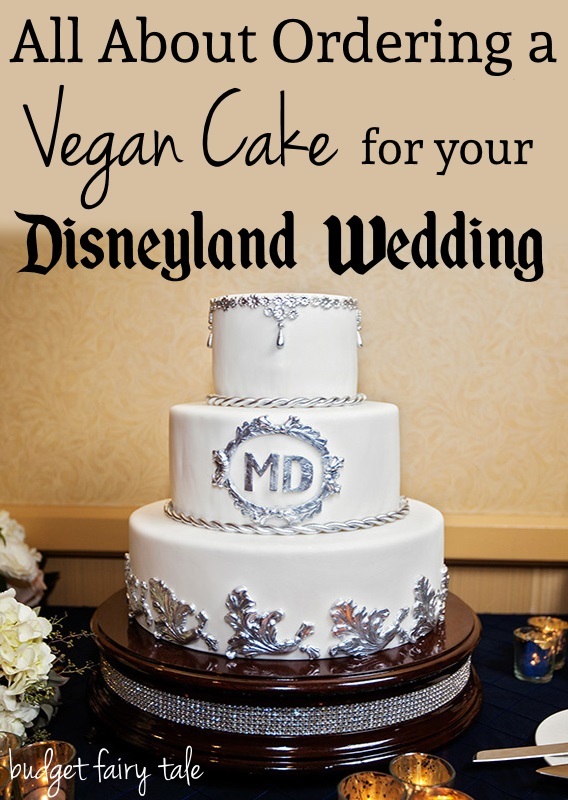 So if you’re vegan or dairy-free, know there are still lots of options for a yummy cake at your Disneyland wedding! 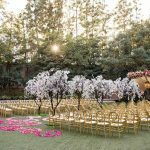 Talk with your Disney’s Fairy Tale Weddings planner about the best options for your event. Haha, yes! I will volunteer with you.